One of Britain’s most beautiful birds ? 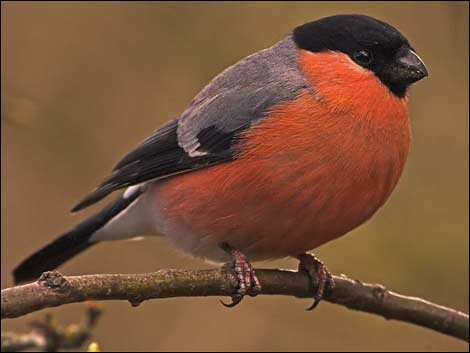 The Bullfinch is a bird that we record on the farm only a couple of dozen times a year. The male, as shown here, is a very striking bird . We had six members of the finch family today, Chaffinch, Greenfinch, Goldfinch, Siskin,Linnet and the Bullfinch. It might easily have been eight but we failed to spot a Repoll, despite them having been about this last few days and we might very easily have seen some of the Crossbills that throng the surrounding forest just now.